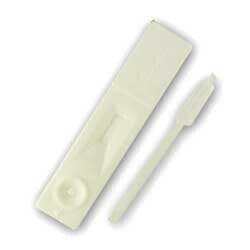 The Single Dipstrip/Dipsticks Drug Urine Test are the easiest and most affordable urine drug test. It is just needs accuracy and control over the testing time. Available for THC Marijuana, COC Cocaine, OPI Opiates, Heroin, Morphine. 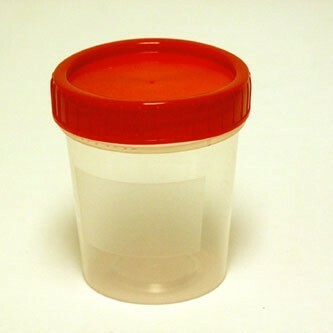 Urine specimens are preferred for drug testing because large sample volumes can be collected non-invasively. 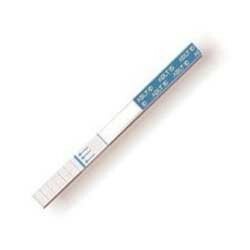 Drugs usually remain detectable with urine drug testing for two to three days longer than in blood drug test. THC (Marijuana) can remain a positive drug screen result in urine for several weeks after the last use, especially in chronic users or overweight people. Cutoff levels used for urine drug testing were originally established at a drug concentration that produced an analytical signal some multiplicative factor above the noise level (the signal obtained from drug-free urine).
? 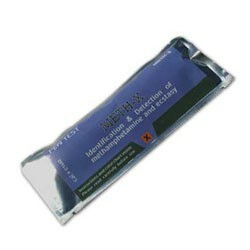 Urine drug screening devices developed and manufactured under the FDA, SAMHSA (Substance Abuse and Mental Health Services Administration ), and NIDA (National Institute on Drug Abuse) drug testing regulations and approval. 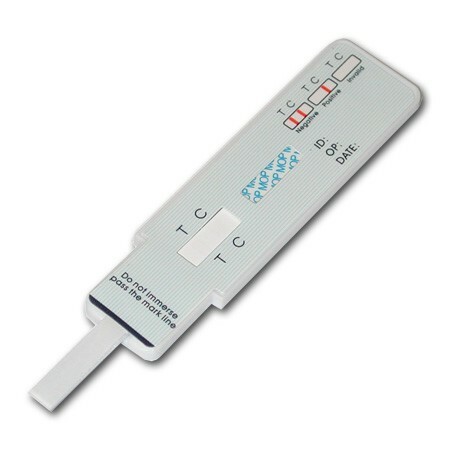 9 Panel urine multi drug tests are approximately 99 percent accurate and are based on standardized d..
Urine Specimen Validity Testing - Just Another Name for Urine Adulteration Test This test cou..